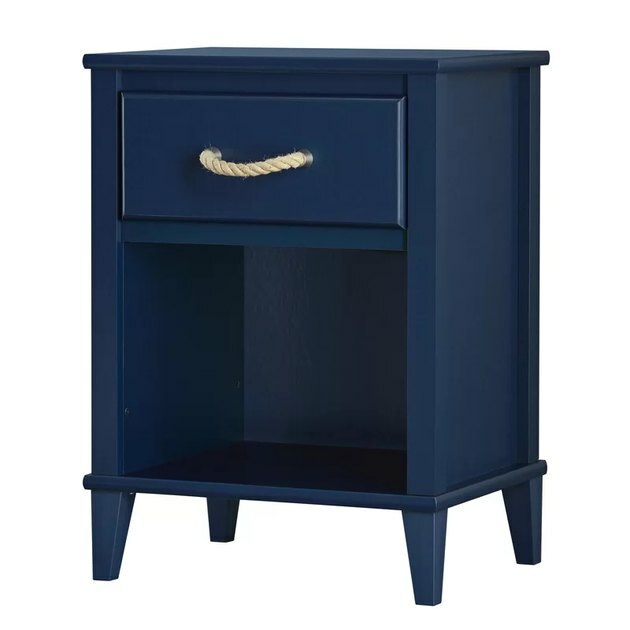 If you're doing a nautical theme in your child's room, this navy nightstand's rope handle is the perfect finishing touch. 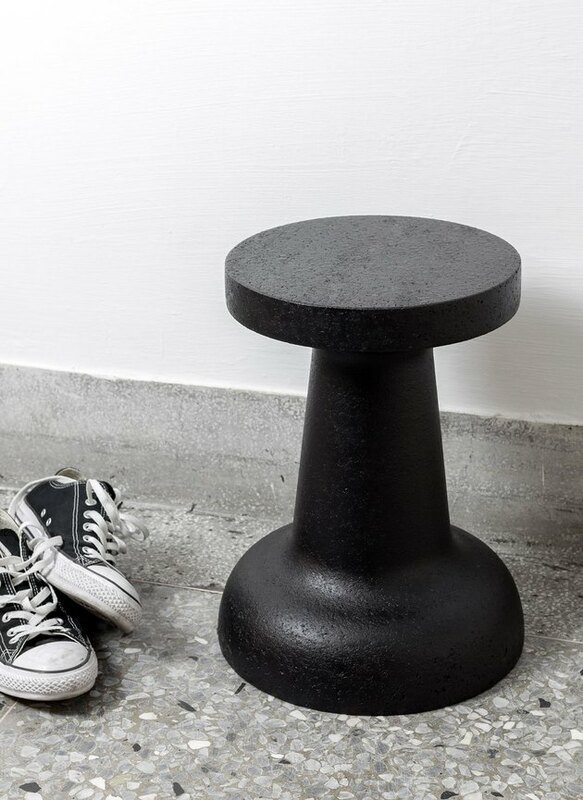 Never heard of NYC-based Oeuf? 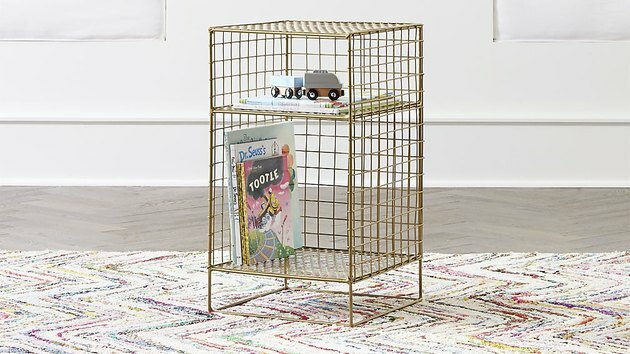 We're obsessed with their kids' furniture and bedding. 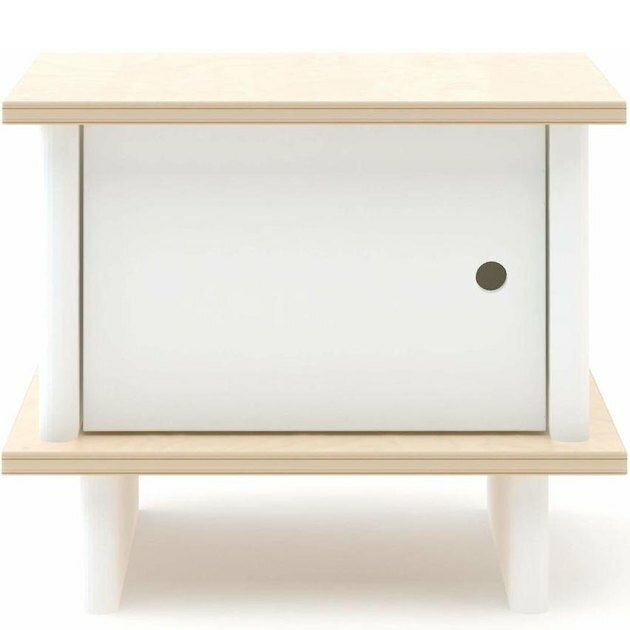 This minimalist nightstand offers extra storage and the dimensions are just right. 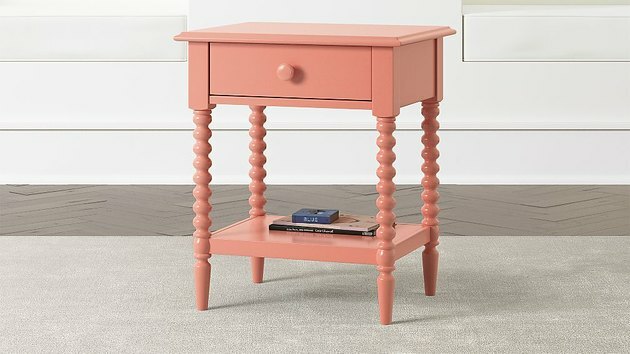 A pop of color never hurt a decor scheme. 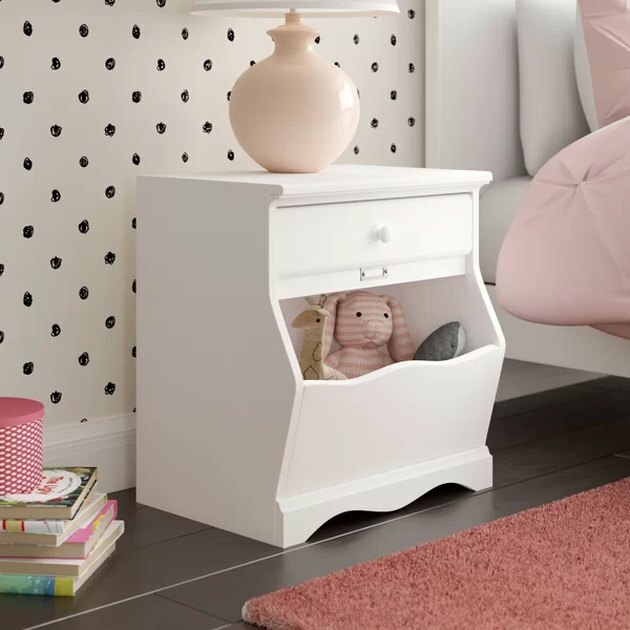 This sweet kids' nightstand offers a gender-neutral way to tuck toys and books neatly away. 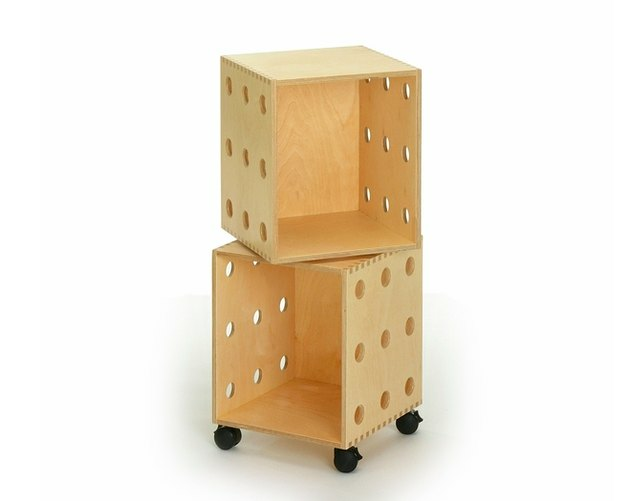 For use as a table or a stool, this handy item is made of cork — so you could actually use push-pins to attach cute notes or pics. Um ... can we please have a few of these?